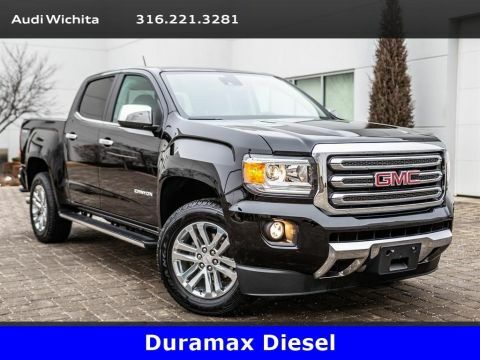 2017 GMC Sierra 1500 SLT located at Mercedes-Benz of WIchita. 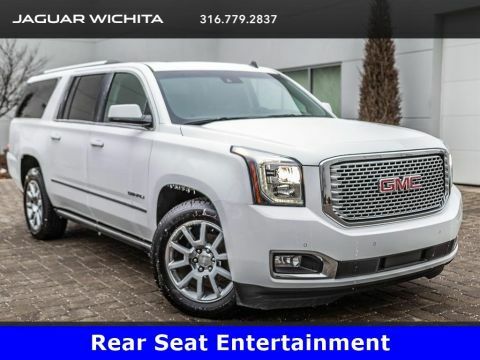 Original MSRP was $59,095. Dark Slate Metallic with a Jet Black leather interior. 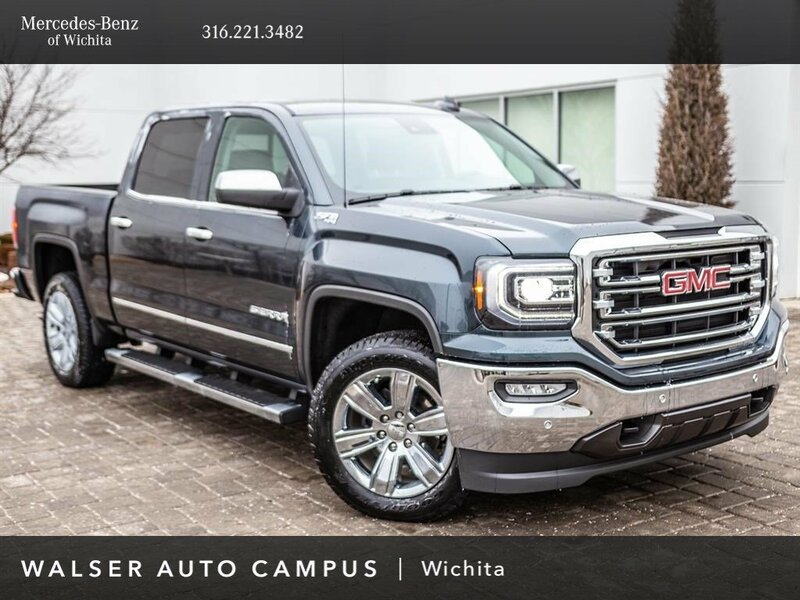 This local, 1-owner 2017 GMC Sierra 1500 SLT is equipped with the SLT Crew Cab Premium Plus package. 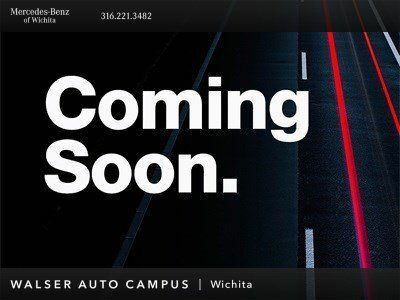 Package features and additional options include 20-inch chrome clad wheels, Off Road suspension, Active lane keep assist, Front & rear park assist, Rearview camera, BOSE audio, Sunroof, Navigation, Bluetooth, USB, Wireless charging, Heated & ventilated front seats, Sunroof, and SiriusXM radio (subscription required).